It appears mobile gaming is about to evolve. On Tuesday, the Chinese tech company Huawei unveiled the first look at their new Mate20 series of mobile phones. The Chinese tech giant passed Apple earlier this year as the second largest smartphone maker in the world. 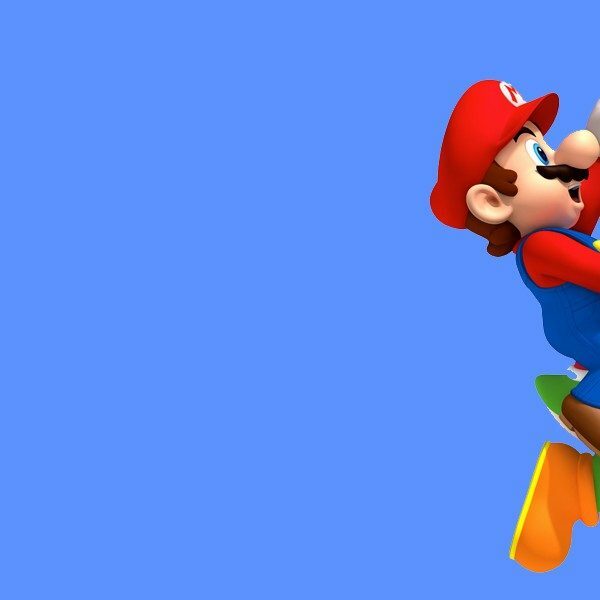 Now, the company seems to be eyeing Nintendo’s dominance in the handheld gaming space with their Mate20 X smartphone. The smartphone, set for release on October 26, will be placed as the high-end, gaming-focused smartphone. Huawei’s Richard Yu even went as far as calling the phone “the best portable mobile gaming machine.” The Mate20 X will have the “best cooling system” featuring a vapor chamber and graphene film cooling technology. This cooling system is set to counteract the overheating problem mobile phones suffer from while games are running. This will allow the phone to have a much longer battery life as well. This is where Huawei starts to compare the Mate20 X to the Nintendo Switch as a competitor. Yu credited the 5000mAh battery which will allow the phone to have double the battery life of the portable Nintendo Switch. Along with this, the Mate20 X will feature a 7.2 inch OLED screen that displays in 1080p. This is a full inch bigger and displays a higher resolution than the Switch’s 6.2 inch LCD screen which is limited to 720p when in its portable state. 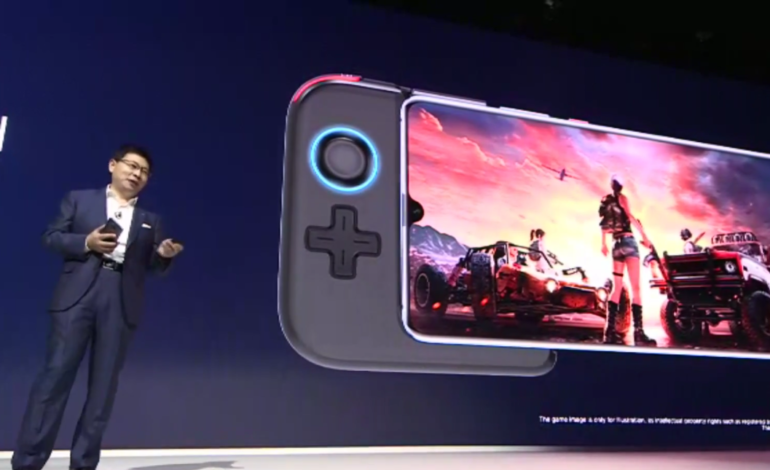 Along with the better screen and battery, the Mate20 X will feature a gamepad peripheral that can be plugged into the phone. However, the Switch is superior in some aspects. The biggest difference between the two devices is the Switch’s seamless transition between being able to be played on a TV and as a portable device. Price is also a major factor. The Mate20 X will retail for around $1000 when its released compared to the Switch’s modest $300. Huawei didn’t announce that the Mate20 X would be able to run games other mobile devices can’t play. However, a phone like this could be the first step in the next evolution of mobile gaming. Recently, Microsoft announced Project xCloud which lets Xbox games be played on any device. The Mate20 X may be the first phone that will accommodate that vision. We will have to wait and see.